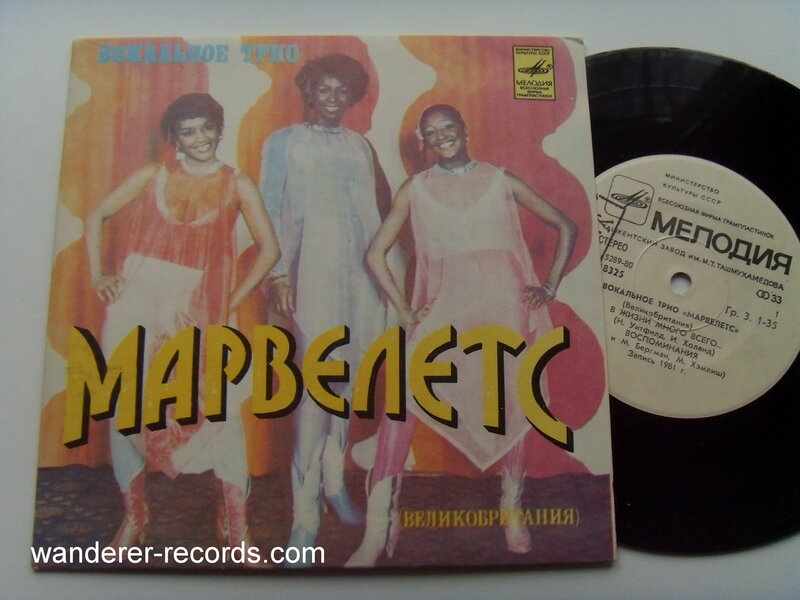 THE MARVELETTES - Marvelettes (Great Britain) - US Band 1981 recordings? 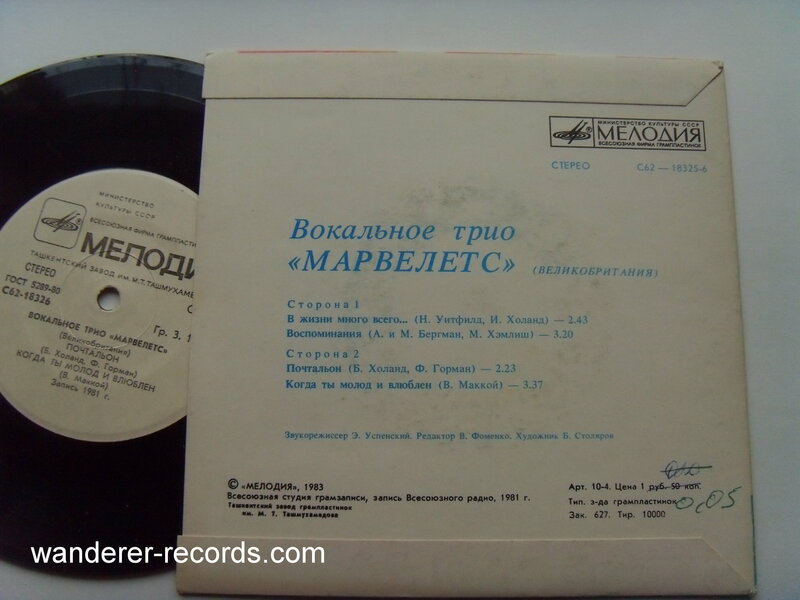 EX/NM 18325, I guess it's US band, not GB as cover & labels say. 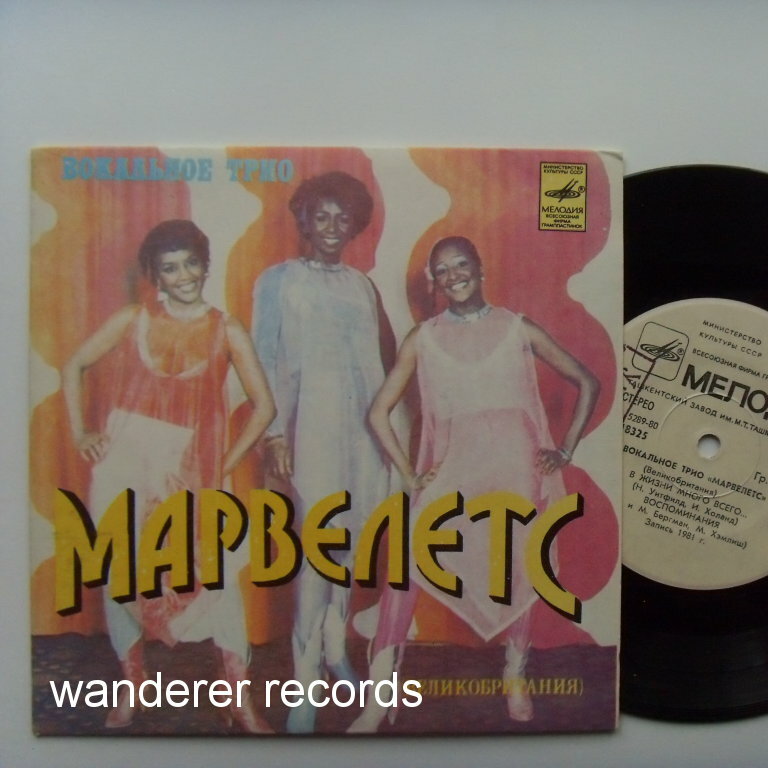 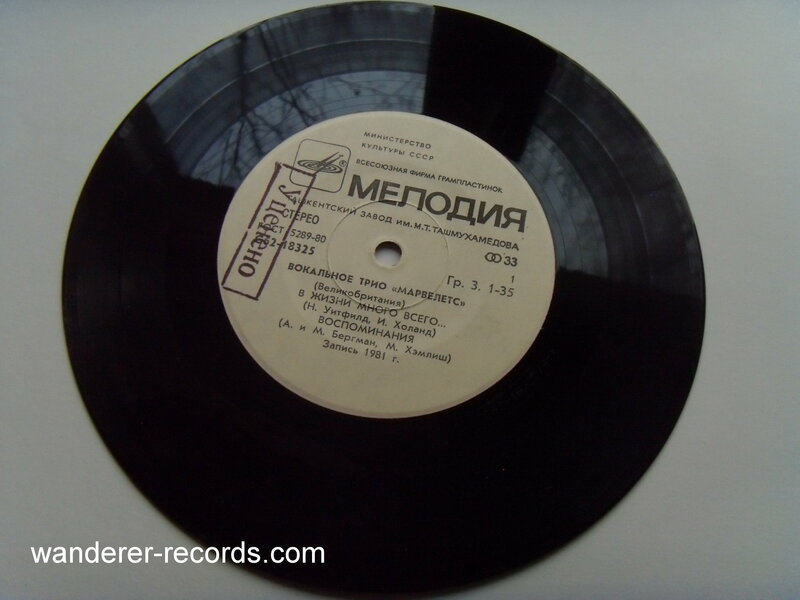 Hard to find UZBEKISTAN pressing of 10000 copies.